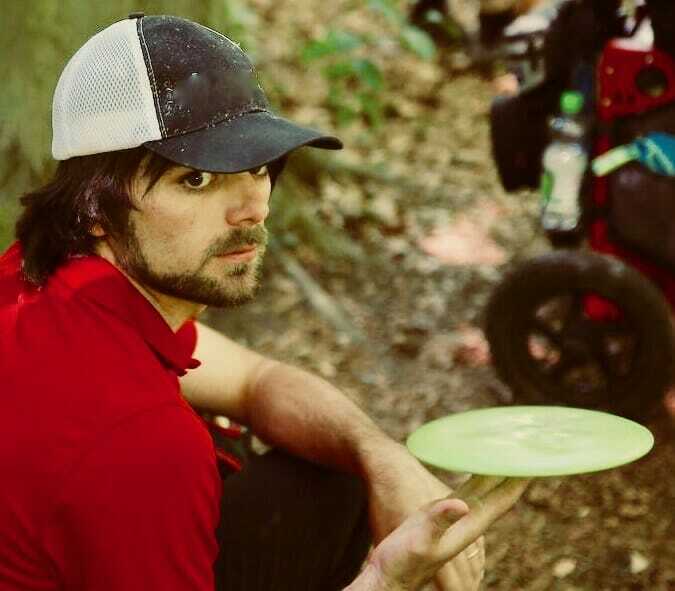 “The Czech-In” is Ultiworld Disc Golf’s daily update of all things Konopiště Open from European Beat Reporter Alex Williamson. A new entry for each day of the tournament will add to the scores and stats of our recaps and bring the entire tournament — on and off the course — to life. “It might be the best shot I’ve ever thrown,” he said about one of those scrambles. I asked him to elaborate. In other circumstances, the secondary Open headline of this tournament after McMahon’s dominance would be “999-rated Player Keeps Hanging with the Big Guns.” But, as most everyone knows, 999-rated, three-time U.S. Champion Will Schusterick is one of those big guns. As you can tell from his comments in Ultiworld Disc Golf’s round three recap, he’s feeling pretty good about getting back to form after some time away from the limelight. 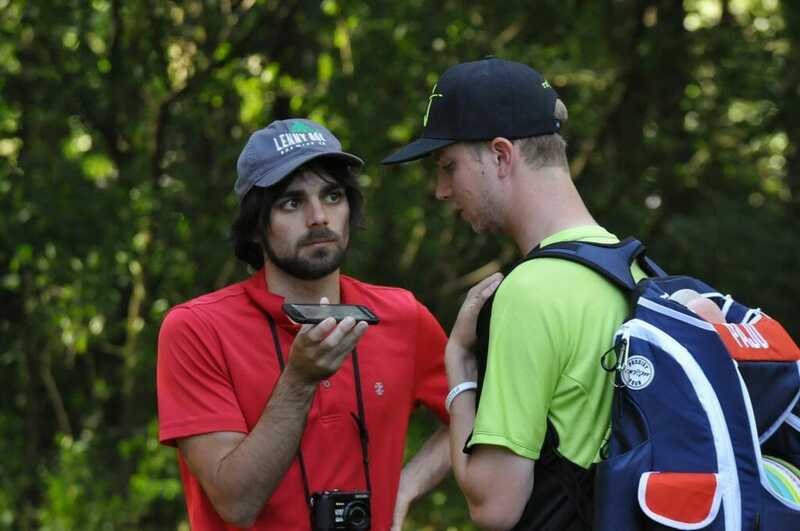 Still, I couldn’t resist throwing a question at Schusterick as we talked after his third round—a 1054-rated, 13-under par 165 that tied him for third and put him on the lead card over Paul McBeth—about how it feels to be a ratings-buster (a person with a low rating who plays extremely well, bringing down the average rating of tournament rounds). Katka Bodová lives in Bratislava, the capital of Slovakia. Unfortunately for her, she’s played well below her 927 rating this tournament and is sitting in eighth place. But there is no denying that she is a player to watch in any Open Women field in Europe or anywhere. 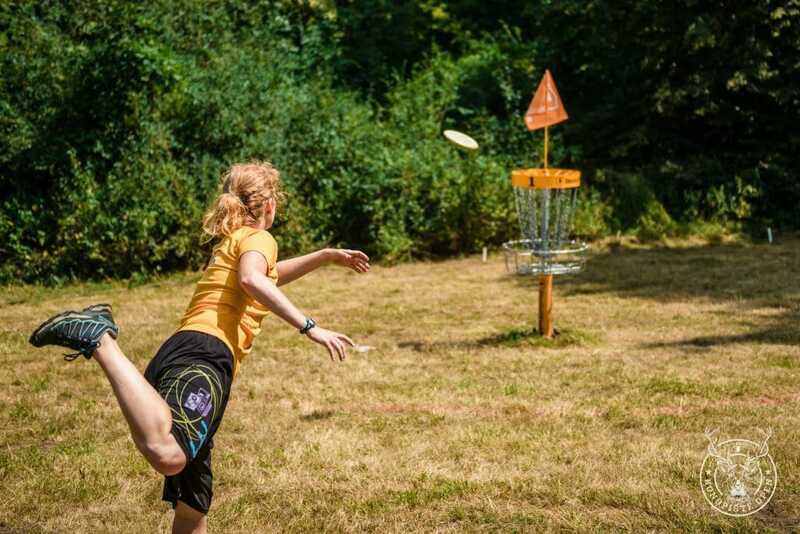 With the Konopiště Open being in the neighboring Czech Republic, and the subject of Eastern European disc golf rarely coming up in the media—much less women’s disc golf in Eastern Europe—I wanted to use my chance to see her in person to delve into this interesting if rarely-discussed area. She believes such strategies are drawing more female players to the sport and said that in her area what was once a scene of just five female players total now has alone seven junior females regularly competing. We branched out some beyond specifically women’s disc golf to Eastern Europe more generally. Who knows? With enthusiasm high, maybe one day the next Konopiště Open-level success story will come out of Slovakia. Comments on "Konopiště Open Notebook: The Czech-In From Saturday’s Third Round"